In the course of summer, the whole reindeer population of the Nenets tundra will be made immune against the lethal bacteria infection. The authorities responded with resolve when a serious outbreak of anthrax shook the far northern Yamal-Nenets Autonomous Okrug in summer 2016. A mass evacuation of reindeer herders, including children, quickly started from the exposed areas and the country’s Ministry of Defence launched a special emergency task force equipped with 30 tons of biologically active agents aimed at decontamination of infected areas. At the same time, a mass vaccination program was launched. That program is continuing this summer. According to regional authorities, the whole regional reindeer population of about 730,000 will be vaccinated in the course of the summer. So far, at least 230,000 animals have go the vaccine, the Yamal Nenets government informs. The anthrax outbreak zone was in the Yamalsky District, the part of the Okrug that covers all of the Yamal Peninsula. About 70,000 reindeers have since then been vaccinated in the peninsula. A total of 170 specialists divided on 26 vaccination teams are currently engaged in the effort, the regional government says. 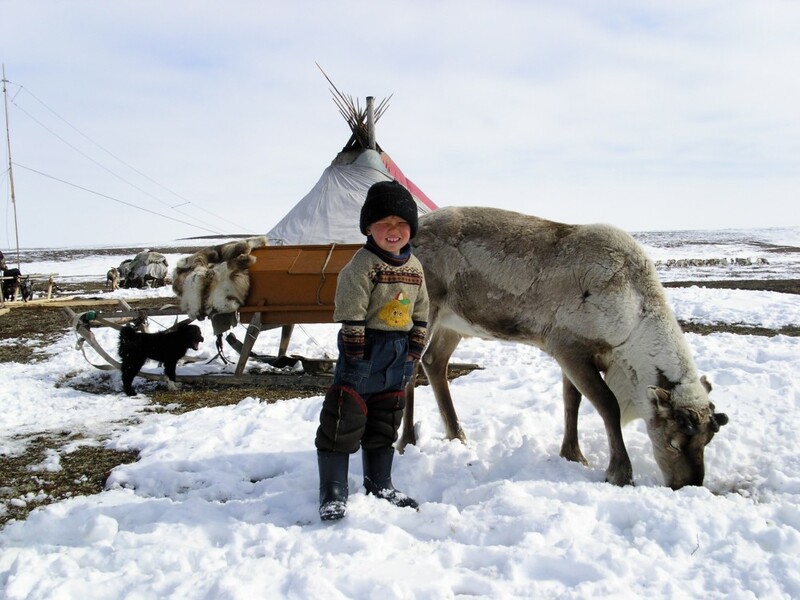 Also in the neighboring Nenets Autonomous Okrug a comprehensive vaccination program is unfolding. According to regional authorities about 100,000 animals have so far go the vaccine. The region has about 180,000 reindeer. The two sparsely populated regions are among Russia’s biggest producers of oil and gas and have significant importance for the country’s economy. The 2016 anthrax outbreak is believed to have come from an old burial site with reindeer that died of the disease more than 70 years ago. Veterinary authorities fear that more outbreaks will occur as climate change is melting the tundra permafrost bringing more similar burials sites to the open. “There are thousands of such cattle graves across Russia and many of them are inside the Arctic Circle, says Sergey Netesov, Chief of the bionanotechnology, microbiology and virology laboratory with Novosibirsk State university told the media. Anthrax infections are lethal unless they are treated with antibiotics. A young boy died and at least 115 people were hospitalized during the 2016 outbreak. The military personnel sent to the region burned more than 2,300 infected reindeer to halt the spread of the infection.